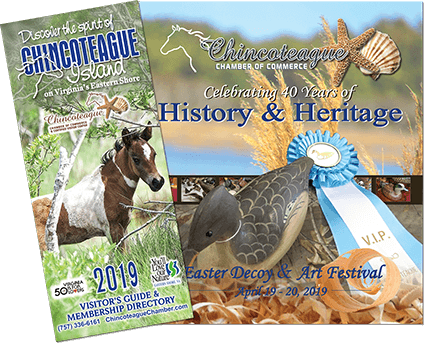 The Chincoteague Natural History Association is a non-profit, cooperating association established in partnership with the U.S. Fish and Wildlife Service. The purpose of the CNHA is to promote a better understanding and appreciation of the Chincoteague refuge, the Eastern Shore of Virginia refuge, and the natural history and environment of Virginia’s Eastern Shore in general. Proceeds from memberships and items sold in refuge shops are used to support and enhance the interpretive programs, projects, and activities at both of the refuges. Visit our web site and read articles from our newsletter, The Piping Plover, and find out how you can join us. Last climb begins at 3pm. Lighthouse will be closed 12pm-12:30pm daily for Lighthouse Keeper shift changes. Admission is free, but donations are gratefully accepted. The donations are used for future maintenance needs at the lighthouse and to ensure the lighthouse remains open to future visitation. Join the CNHA for a Refuge Trek, formerly known as the Wildlife Tour. Ticket prices are $14/adults and $7/children 12 & under. There are no restrooms or other facilities in the stopping area. Please come prepared for the weather.